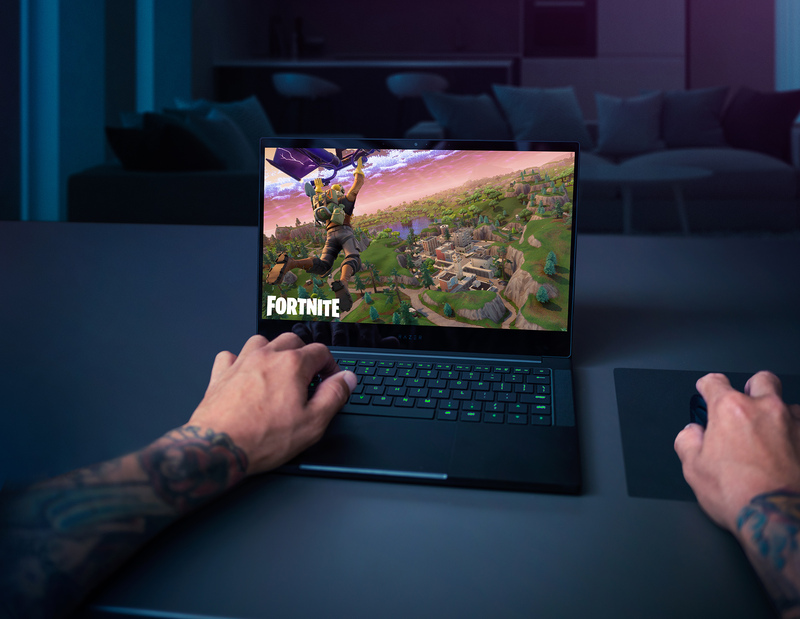 The new Razer Blade Stealth comes with a 13-inch micro edge thin-bezel display, which is up to 4.9mm thin and offers up to 4K resolution plus up to 13 hours of battery life. It’s also available in a Full HD matte resolution. Both display resolutions come with 100% sRBG colours space. The laptop also comes with an IR webcam for Windows Hello login. Coming in at just 2.82lbs (1.28kg) for the base model, it allows games to play on the go. The new Blade Stealth 13 is powered by the quad-core 8th Gen Intel Core i7-8565U processor with Hyper-Threading 1.8 GHz/6 GHz. It can be configured with just the Intel UHD 620 graphics card or with the Nvidia GeForce MX150 (25W) 4GB GDDR5 VRAM plus the Intel GPU. For storage, you can get the new Blade Stealth 13 with up to 512GB PCIe M.2 SSD or 256GB SSD with up to 16GB of LPDDR3 RAM. As for ports, the laptop comes with a Thunderbolt 3 USB-C port, 4 lanes of PCI Express, USB 3.1 Gen 2 power port, 2 USB 3.1 Type-A ports and a 3.5mm headphone jack. The base Razer Blade Stealth 13 costs $1,849 CAD and comes with Intel Core i7, 256GB SSD, 8GB of RAM, Intel UHD Graphics 620 and Full HD display. One step up gets you similar specs but with a Nvidia GeForce MX150 GPU and 16GB of RAM for $2,099 CAD. 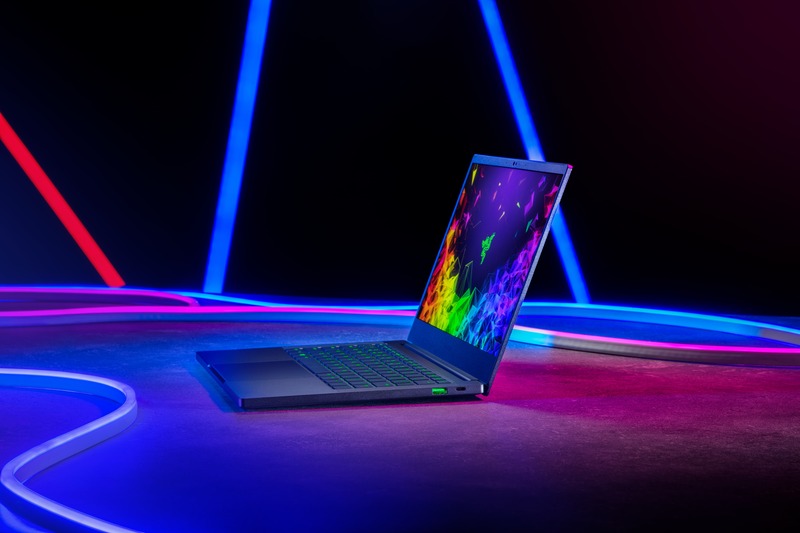 The top of the line Razer Blade Stealth 13 comes with a 512GB SSD, a Nvidia GeForce MX150 GPU and 16GB of RAM for $2,499 CAD. 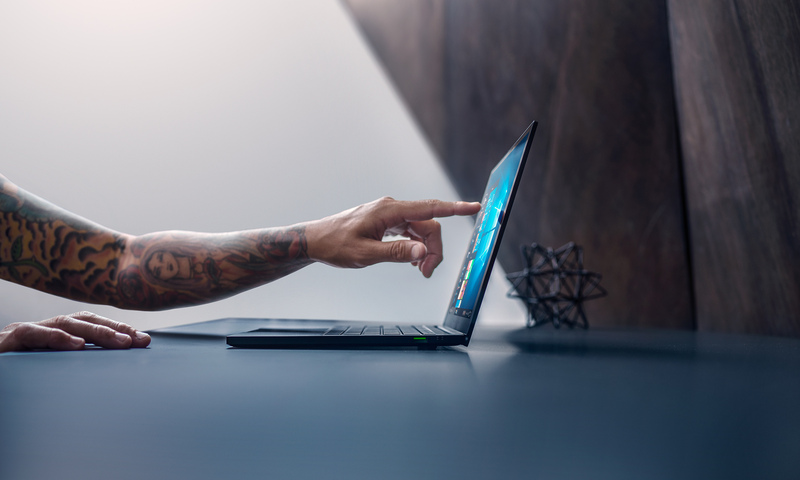 The new Razer Blade Stealth 13 is available now from the company’s website.